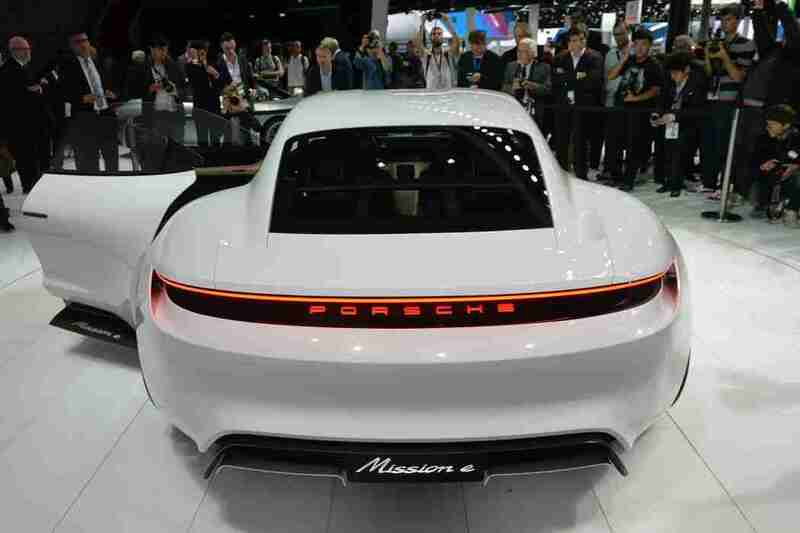 More details about the new Porsche Mission E electric car continue to emerge. 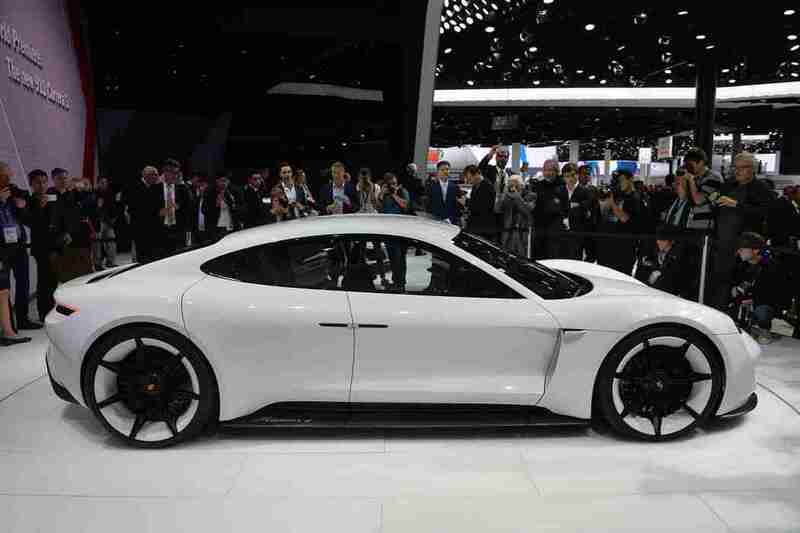 The latest reports have it that the vehicle would likely come in three different versions - a 300kW (402-horspower), 400kW (536-horspower), and a 500kW (670-horspower) variants. 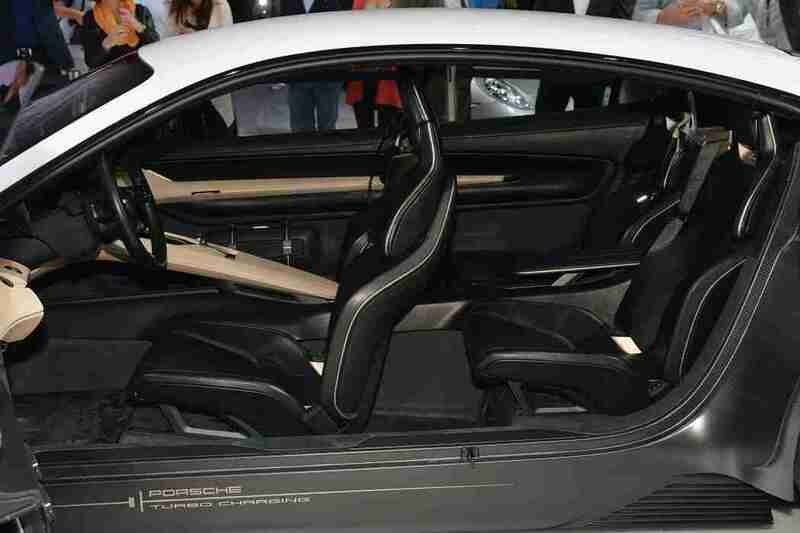 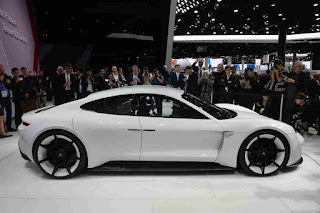 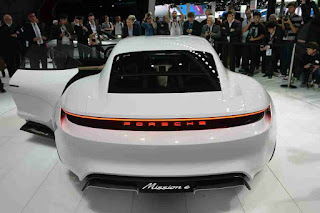 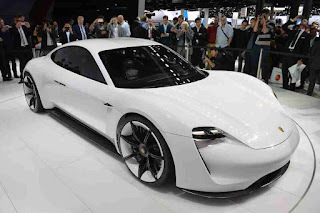 The all-wheel drivetrain is said to come standard on all versions and a 2-speed transmission is being developed by Porsche for the Mission E. Accordingly, the Mission E lies in the median between the Panamera and the 911 which is well obvious. "Visually, the car combines 911 overtones with fresh proportions and very good space utilization even though the Mission E is notably more compact than the Panamera." 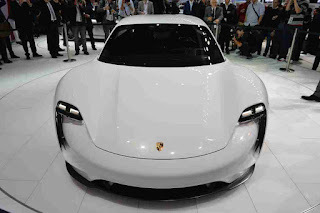 says Porsche. 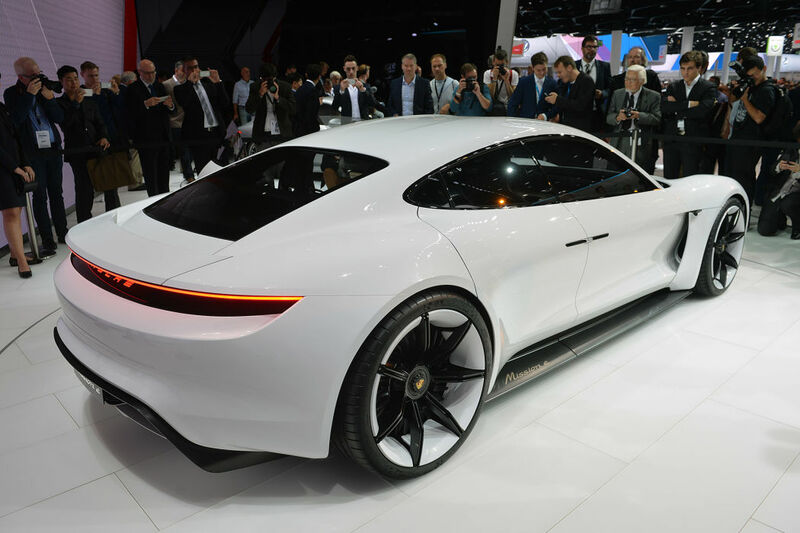 The Porsche Mission E will be priced to compete with the entry level Tesla Model S, so expect it to start somewhere between $75,000 and $80,000.